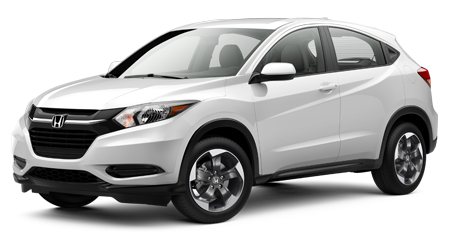 As a family owned and operated dealership in Akron, Ohio that offers customer-oriented services, we're here to assist with your new 2018 Honda Civic sedan purchase or lease! 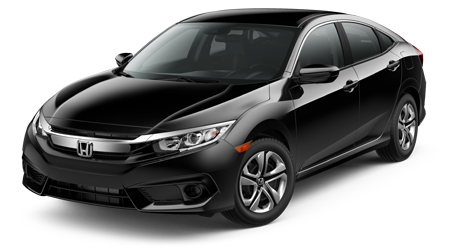 The Civic sedan is a vehicle that fulfills on-road requirements for a range of drivers, whether you are a first-time car buyer, you are looking for a commuter vehicle, or you are interested in a family-friendly ride. 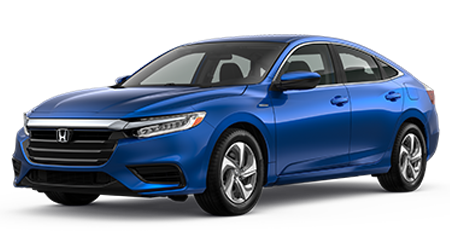 Learn more about the impressive features the Civic sedan has to offer, as well as the Honda warranty that comes included with your sleek new 2018 purchase, visit Great Lakes Honda in Akron, Ohio today. 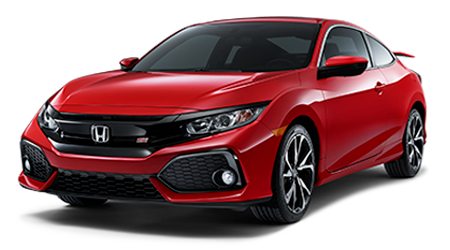 Our Honda dealership near Cuyahoga Falls, Ohio invites all drivers in the area to visit us for a 2018 Honda Civic test drive. 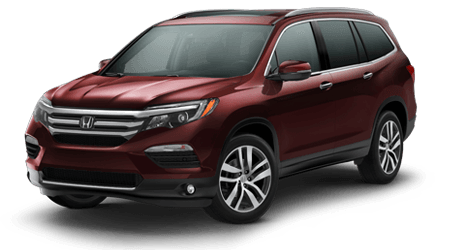 This Honda comes standard with a responsive 2.0-liter engine and is available with a turbocharged option so that drivers can enjoy a horsepower rating of 174! 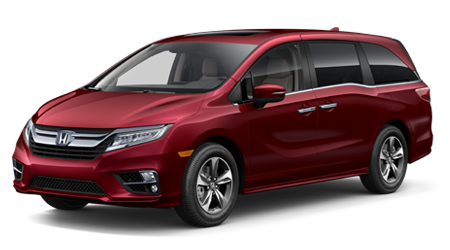 The MacPherson struts work to create a smooth, enjoyable ride while the 6-speed manual transmission leaves drivers in complete control. 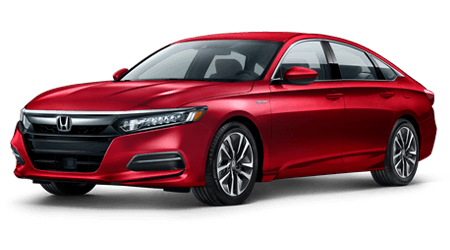 If you're interested in a vehicle that optimizes fuel efficiency without sacrificing your need for power, check out the Continuously Variable Transmission options that are available for the Honda Civic sedan today. 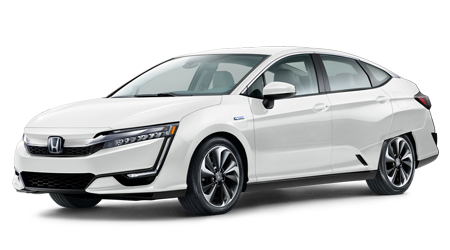 For those interested in a coupe or hybrid vehicle, there's a Honda Civic option in stock for you as well! 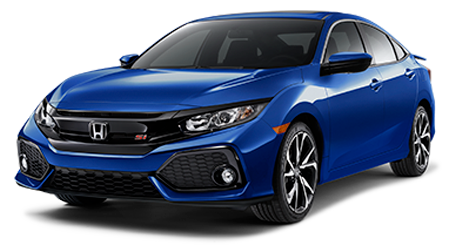 Reach out to our new and used dealership today to learn more about the Civic family and to find the sedan, coupe or hybrid sedan trim model that suits you. 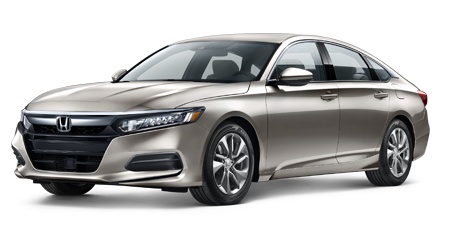 Send our Great Lakes Honda finance center a credit application online so that you can drive home in a technologically advanced 2018 Honda Civic sedan tonight! 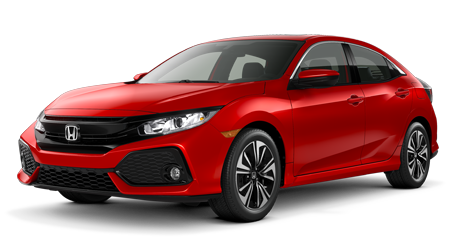 With help from your new 2018 Honda Civic sedan, you can safely take on all that nearby Stow, Ohio has to offer. 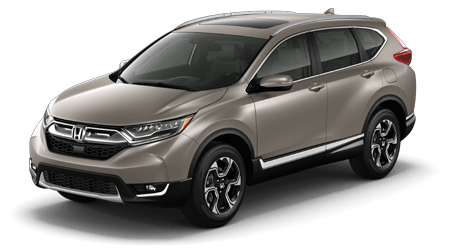 Our Honda sales department will happily introduce you to all the features that Honda Sensing® boasts and can get you set up for a test drive so that you can see a few of the systems in action. 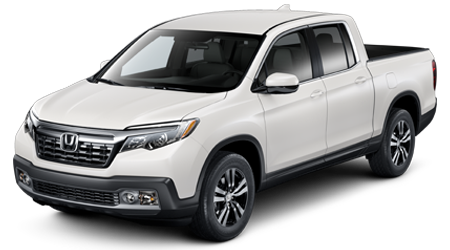 The Adaptive Cruise Control features Low-Speed Follow, so you can enjoy long rides as much as your passengers while the Lane Keeping Assist System helps you stay centered within your designated area. 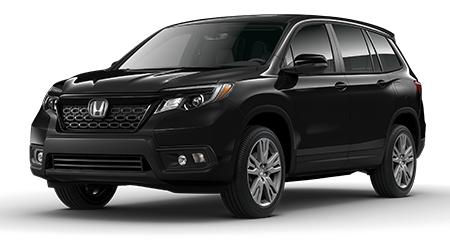 Ask the Great Lakes Honda team member accompanying you about the Collision Mitigation Braking System™ and how it can help apply the Civic's brakes and about all that the Road Departure Mitigation System can do. 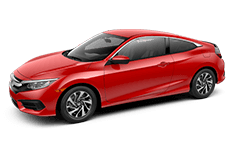 Don't hesitate to get your 2018 Honda Civic sedan search started right here on our website. Drivers in the Cuyahoga Falls, Ohio area can learn more about the trims available before reaching out to our dealership in Akron for a more personalized auto experience. 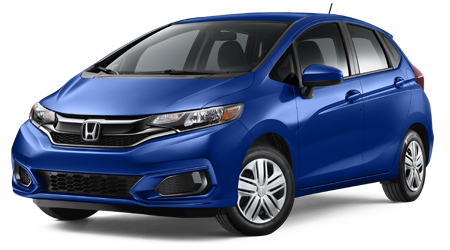 Secure an eye-catching Civic sedan today, contact Great Lakes Honda now!